Use straws and pipe cleaners in a fun math based building project. Why? Because from a very young age we learn that things fall, not float. 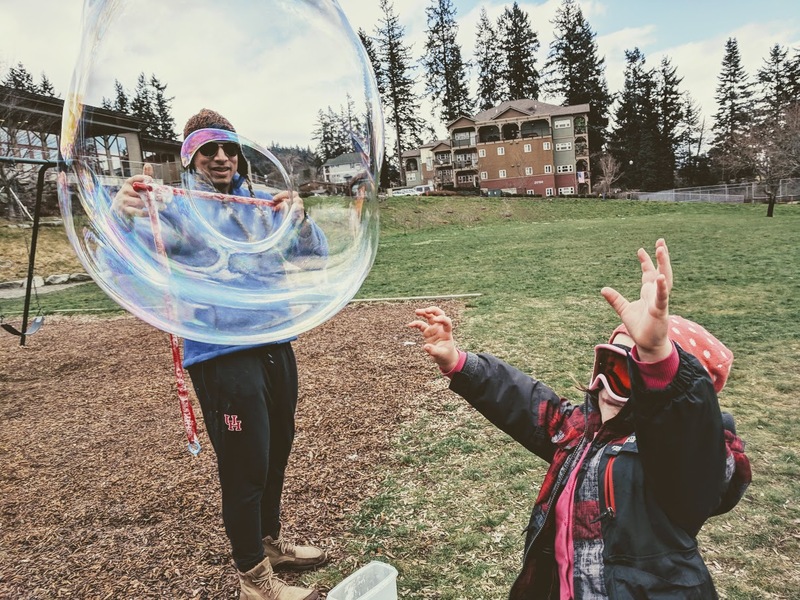 Kids have a fascination with bubbles for the same reason they love balloons, because they defy their everyday knowledge of physics and forces. From six months old, kids learn that you drop something and it falls tot he ground. But bubbles and balloons stick out. You can blow bubbles and they go up, or out, or this way or that, but not down in the same way that a fork falls. That’s why kids love bubbles – they are unique and interesting and seem to rebel against the rules. 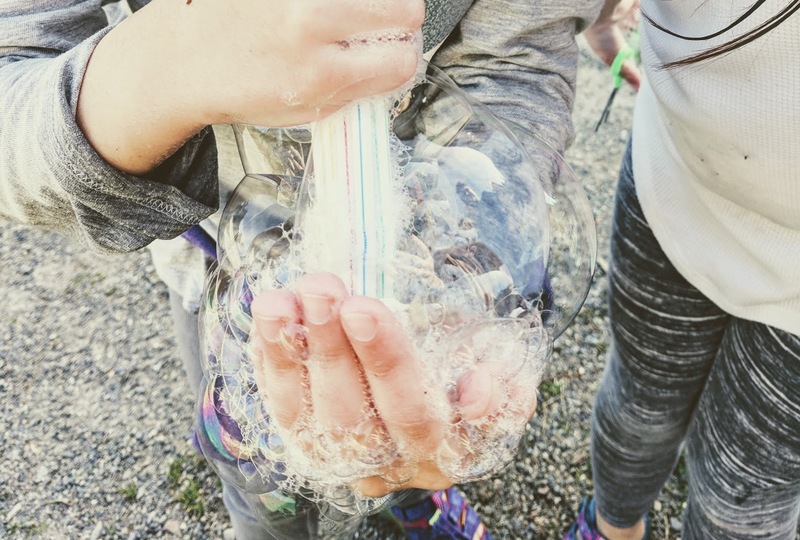 Let’s use bubbles for kids science! 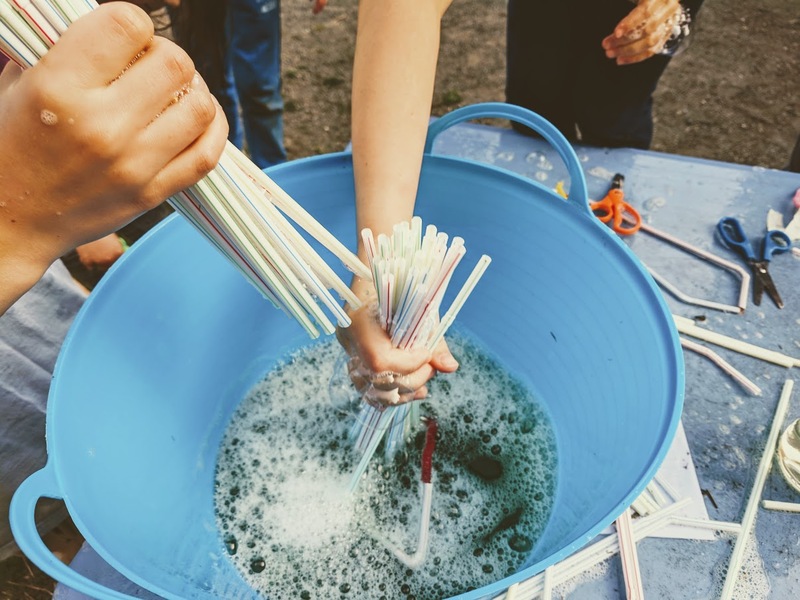 In this activity, kids will turn into engineers as they create different types of bubble wands! I don’t want to give away all of the secrets in bubble wand creation. However, if you are using straws and pipe cleaners I would suggest investigating how you can use the pipe cleaners to secure straws in place. They happen to magically fit nicely inside of the smaller straws and are easy to bend and connect. If you are making your engineered bubble wands out of other materials I should challenge you to first think about what materials would make a good bubble wand. Would sandpaper work better than a hanger? Is it better to have a soft or hard surface? Smooth or sharp? If you don’t know where to start, I would suggest looking at a normal bubble wand and think about the purpose of each piece is. Once you have an idea, go for it. If it fails, it fails and you just start over. We’re going to use bubbles for kids engineering. Below are some ideas for challenges you can do with your bubble wand. You will likely need to create a new bubble wand specifically tailored to each challenge! 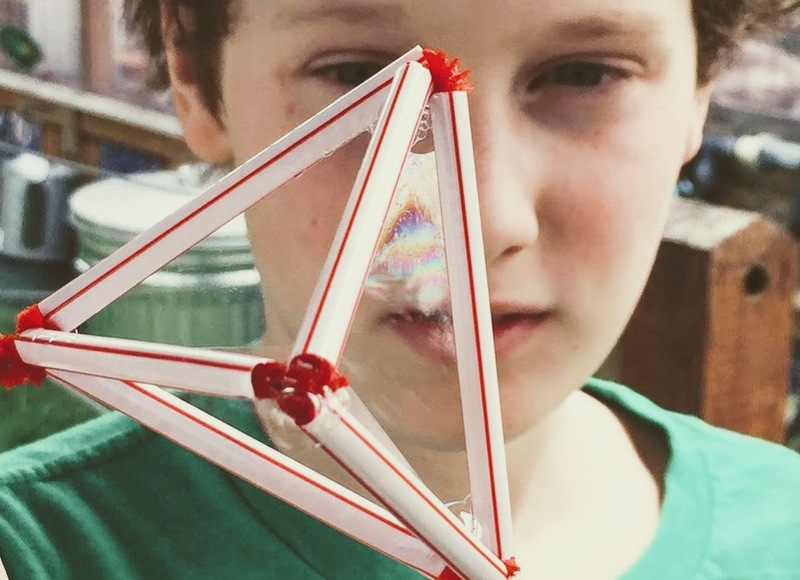 Can you make a bubble wand that blows just a single small bubble at a time? Think about what such a wand might look like – would it be big or small? Would it have lots of pieces to it or a few? What defines small? 2. Make a bubble wand that blows five small bubbles. If you found a solution to the first engineering challenge, try to modify your bubble wand to now blow five small bubbles at a time. How will this wand look different from the one you created before? Now that you have created bubble wands to make small bubbles, can you think of a way to make a giant bubble? Can you reuse your previous bubble wand(s)? What changes will you make? How large of a bubble can you make? We are used to seeing two dimensional, or flat, bubble wands. What happens if you make a 3D bubble wand? What shape will you make? How will you make the pieces connect to each other? What do the bubbles from this wand look like? A bubble foam is when a bunch of bubbles become connected and share walls. How can you create a bubble wand that would blow a bubble foam instead of bubbles? How would you create those bubbles – is it the same or different from how you blow regular bubbles? 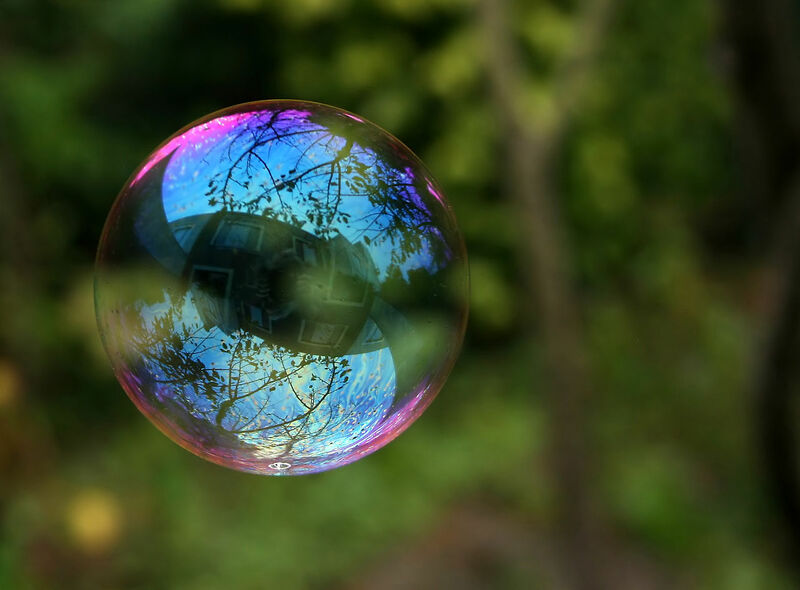 We hope you enjoyed these projects that use bubbles for kids science! If you are looking for more science project ideas join our mailing list!